Comments: Neeedles are bluish-gray until fall when some foliage may turn yellow, orange and to plum colored in winter. Salt tolerant and resistant to drought make it adaptable to many sites, particulary the seashore. 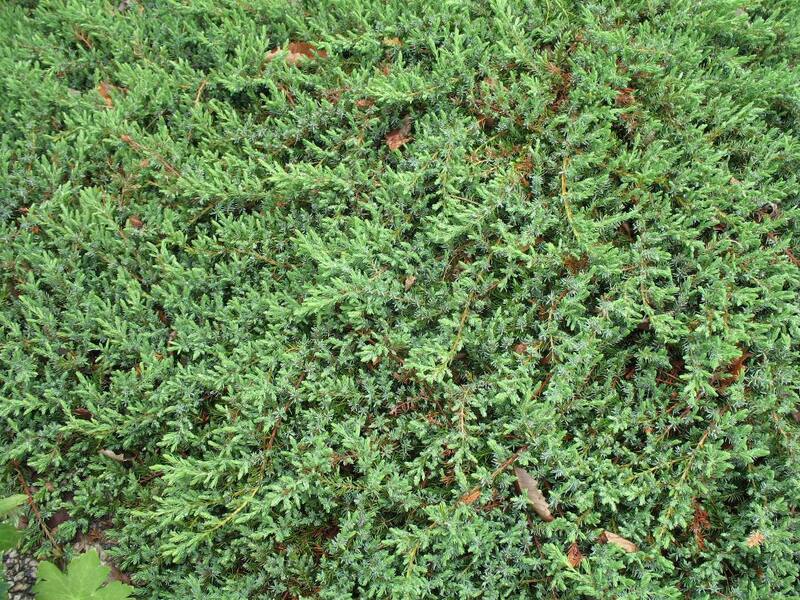 Has compact, dense, low growth making it suitable suitable as a ground cover. This is the easiest to grow, more residual, and adapted to more harsh planting sites than other junipers.